The New York Aquarium, on Coney Island is the only aquarium in New York. Operated by the Wildlife Conservation Society. 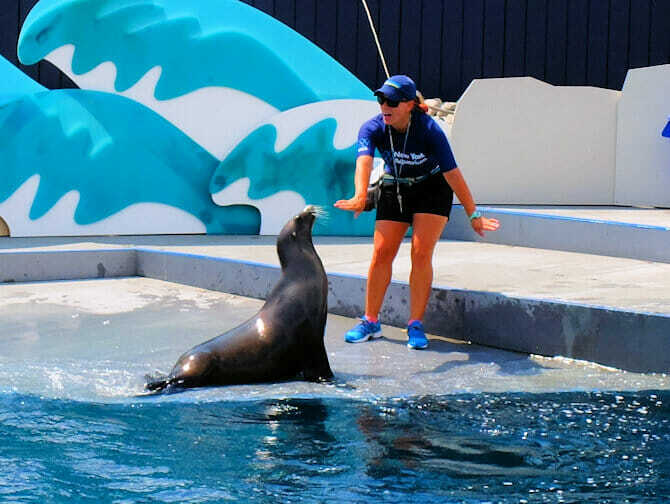 New York Aquarium’s mission is to save wildlife and habitats worldwide through science, conservation action, education and inspire people to value nature. 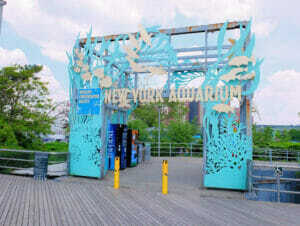 Originally located in Battery Park, Lower Manhattan, the aquarium first opened on December 10, 1896. The animals were temporarily moved to the Bronx Zoo when this location closed in 1941. It then re-opened on Coney Island on the 6th of June 1957. There are volunteers available throughout the New York Aquarium. They are happy to answer any questions you may have. As soon as you enter, check the schedule for the feeding times. It’s very entertaining, so be sure not to miss it. 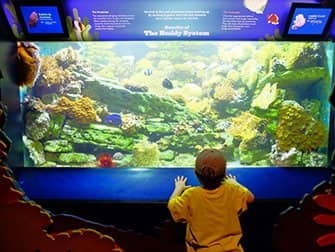 Furthermore, visit the 4D theatre in the aquarium which combines a 3D movie with extra sensory effects.